We offer a tailored service to every client, which involves analysing your circumstances to identify the most tax-efficient plan for you and your business. This can cover any aspect of taxation, including corporation tax, personal income tax, Capital Gains Tax and inheritance tax. 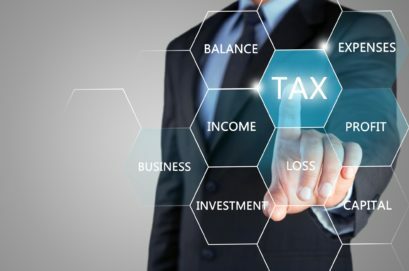 We can help you strike the right balance between personal taxation and company taxation and advise you on the potential tax implications of business decisions such as buying a company car, employing your spouse, using your home as an office, creating a director’s loan account, working abroad … and so on. Careful tax planning can boost your income but it needs careful monitoring because the complex rules are always changing. We’ll keep working with you to shape your plan accordingly. Contact us to arrange a free consultation.